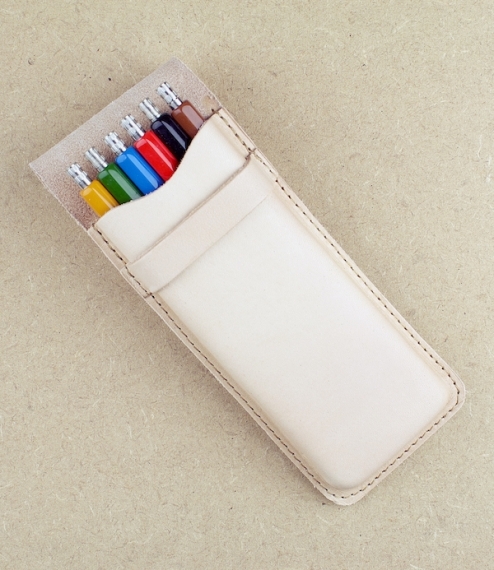 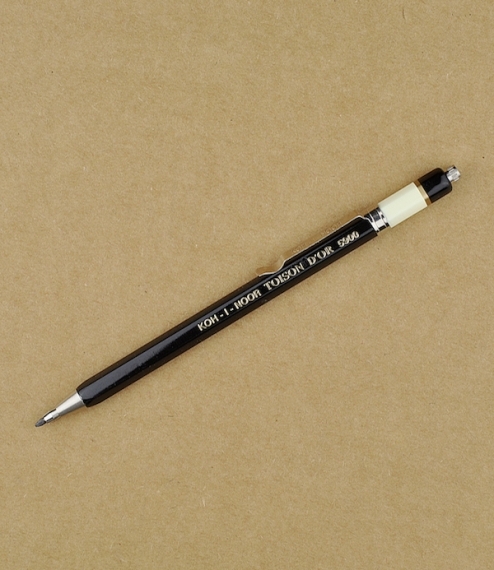 A heavy bodied black lacquered clutch pencil supplied with a pocket clip and sharpener secured inside the push button top. 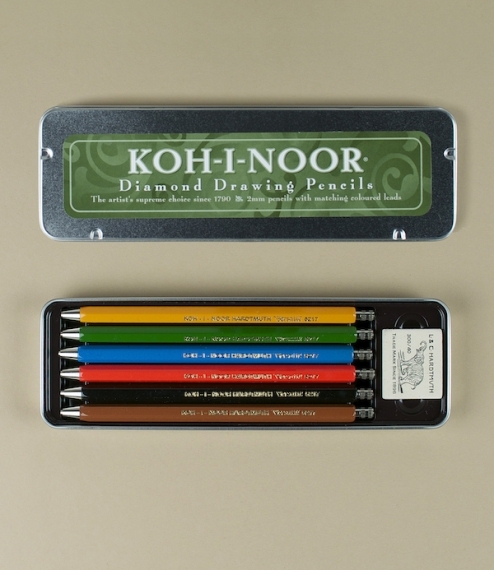 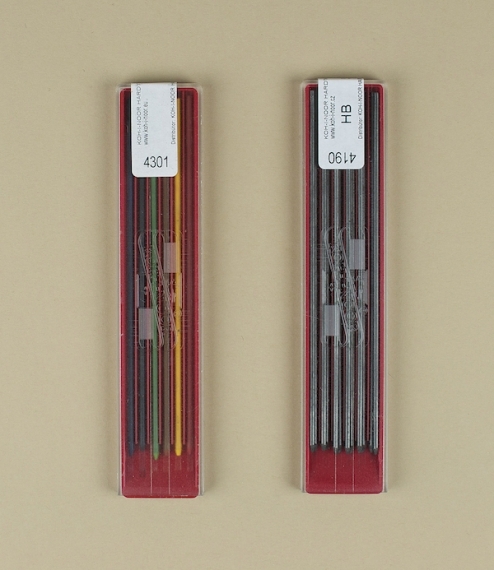 During the Napoleonic wars a continental shortage of high quality Cumbrian graphite pushed Joseph Hardtmuth to develop a pencil lead made from powdered graphite mixed with clay and in so doing created the very first modern pencil. 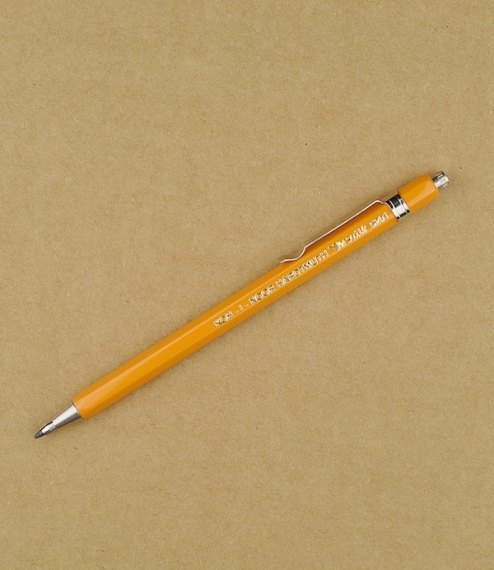 Today the the company he founded maintains his legacy in the production of traditional and mechanical pencils, in České Budějovice, Czech Republic.